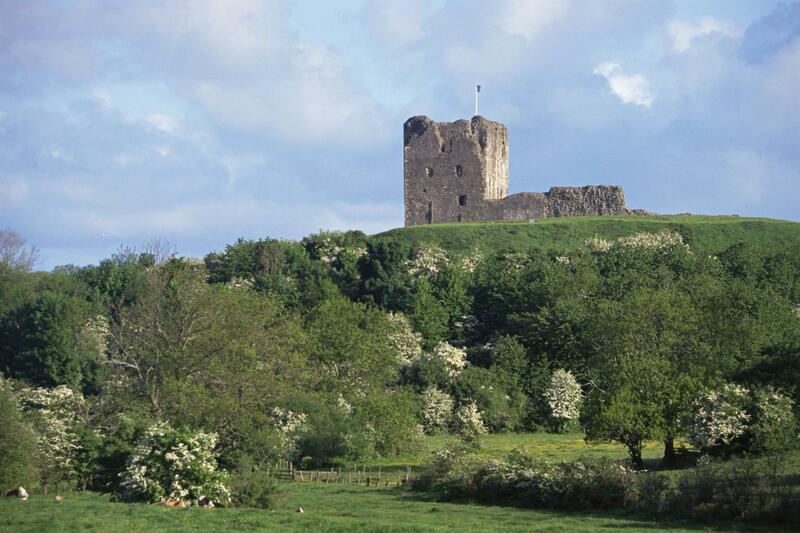 Situated in rural Ayrshire, against a spectacular coastal backdrop, Dundonald Castle is a monument which stands as testimony, not only to the origins of the Royal Stewart dynasty, but also to the development of the nation of Scotland itself. The Friends of Dundonald Castle seek to promote awareness and interpret the history of the site by providing; guides who can conduct visitors around the castle, an exhibition space with highly detailed models recreating the evolution of the castle hill and by the production of a new guidebook relating the castles development and history. But it’s more than a visitor attraction. With weddings, musical events and even serving as a film venue, Dundonald Castle is increasingly a living castle, contributing not only as a stopping point for visitors but also as a focus for the local community.